Hello! 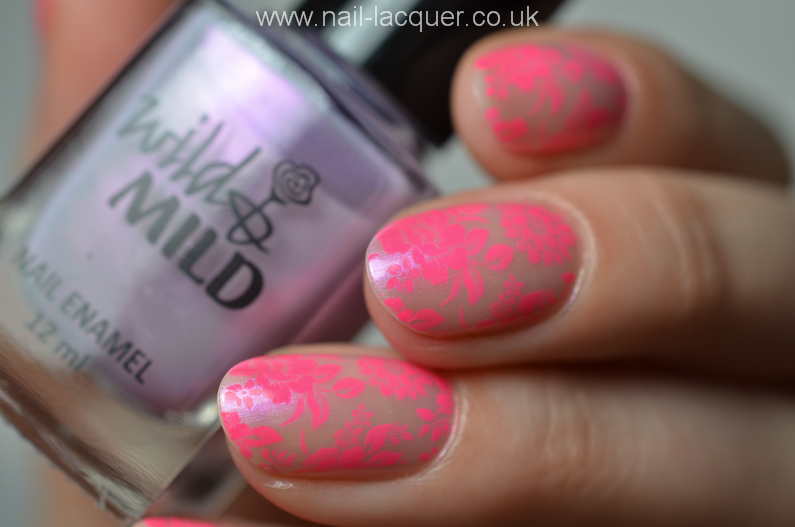 Have you ever heard of Wild and Mild nail polish? Me neither! During my recent trip to Estonia I found a huge stand full of tons of different colours at a local (grocery lol) shop. The polishes were also on sale so they only costed 1 Euro each! I am not sure how I managed leave the stand with just TWO polishes :/ I actually went back on my last day to get some more colours but unfortunately all the nicer colours were gone by then. Which indicates that it’s a popular brand in Estonia? They also have a website (here) and I found that in UK they are available via Amazon but they are priced at £2.99 each. 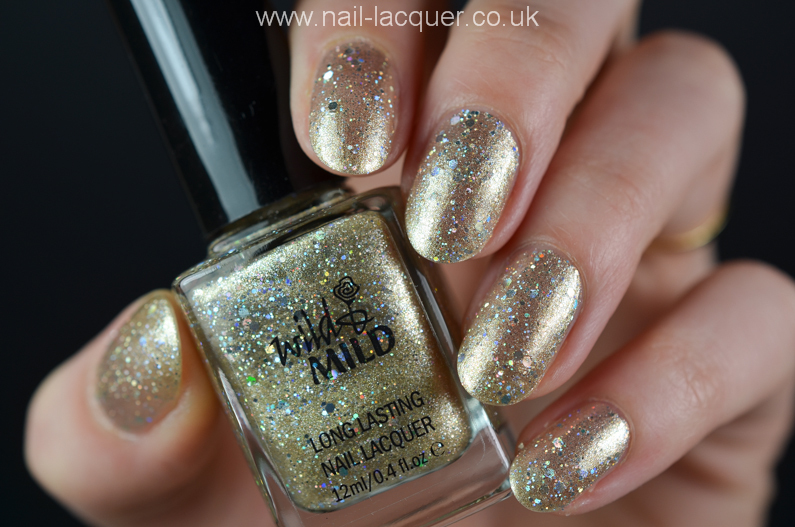 Golden Eye is a metallic gold glitter polish full of different size holographic glitter. On the swatches I am wearing two coats with top coat. It’s a nice polish but I’m not like completely in awe over it lol. I’ll rate it like 8. It had really nice flat brush and good formula but didn’t dry very fast. 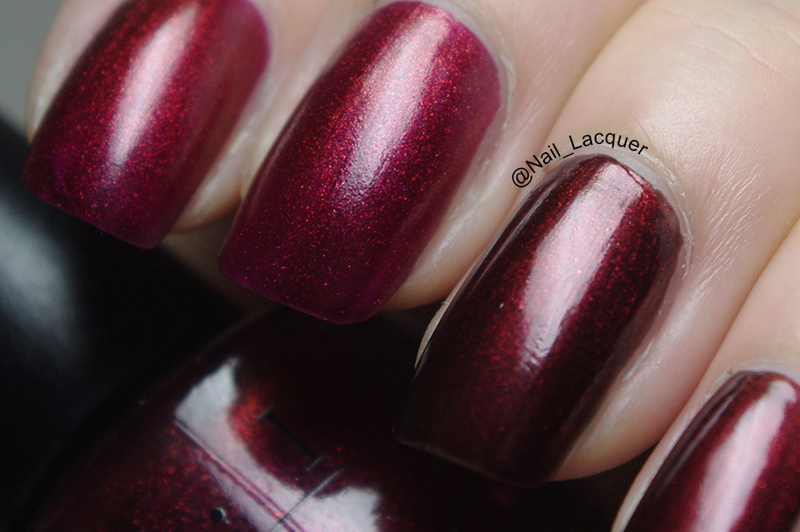 I had high hopes for Mirage, it looked so beautiful and kinda multi-chrome in the bottle. In real life it did have a nice multi-chrome pearl finish but it was so sheer. Took three coats and I still had some visible nail line. And then I forgot to take photos. So here is is with massive flowers stamped over it :D (P.s. You could win this stamp if you enter my IG giveaway ;) ) I rate the polish like 3 because it’s… *jawns* boring and sheer and it chipped like the next day. 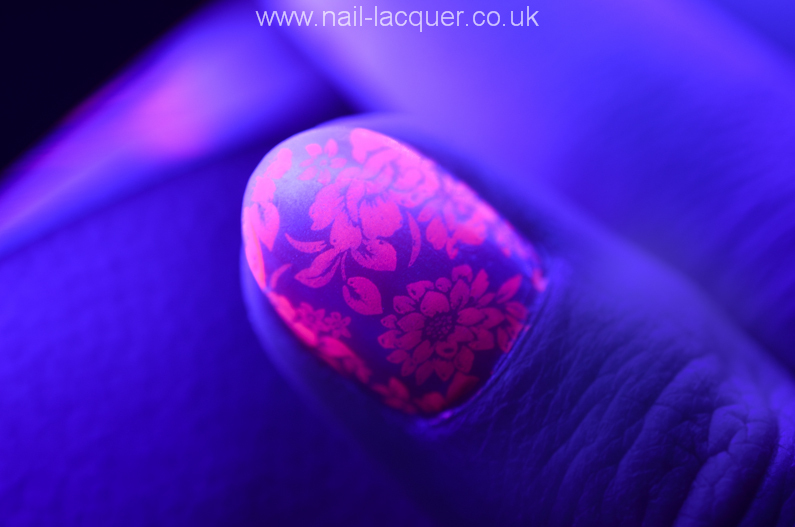 BUT the stamping looked cool under an UV light! 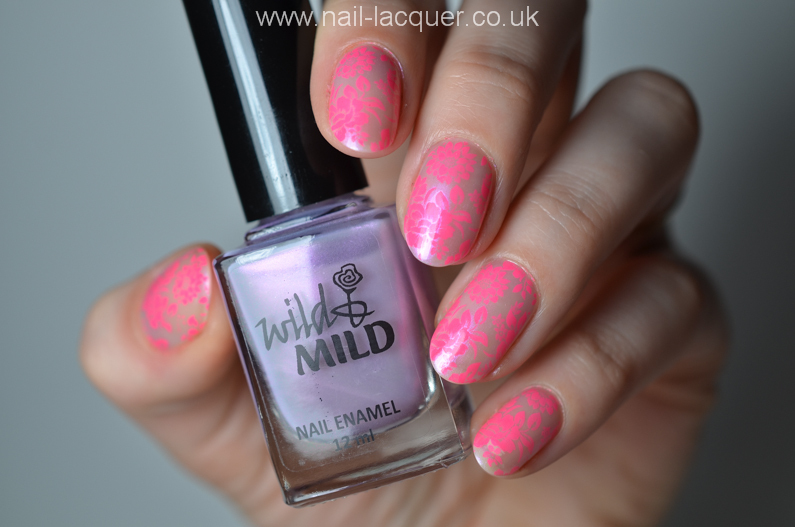 I stamped using neon pink Mundo de Unas stamping polish. March 16, 2013 By A.J. August 17, 2013 By A.J. Hi, and welcome to my nail blog! 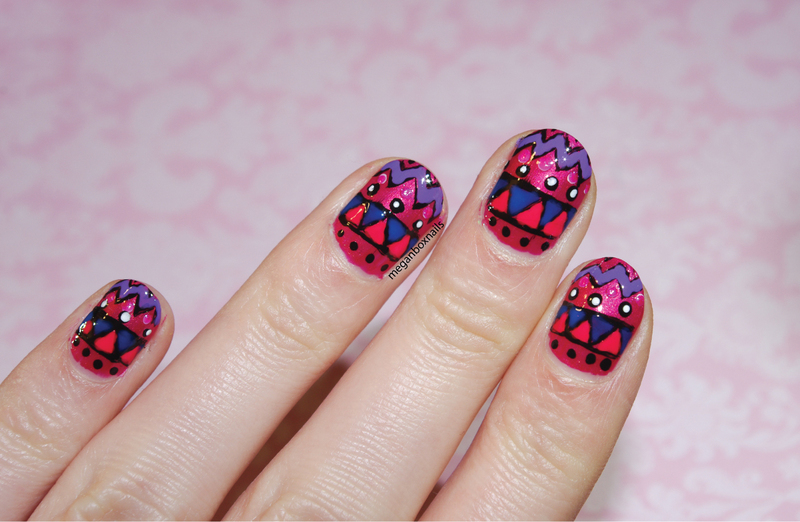 Here you can enjoy lots of nail art, tutorials and swatches. 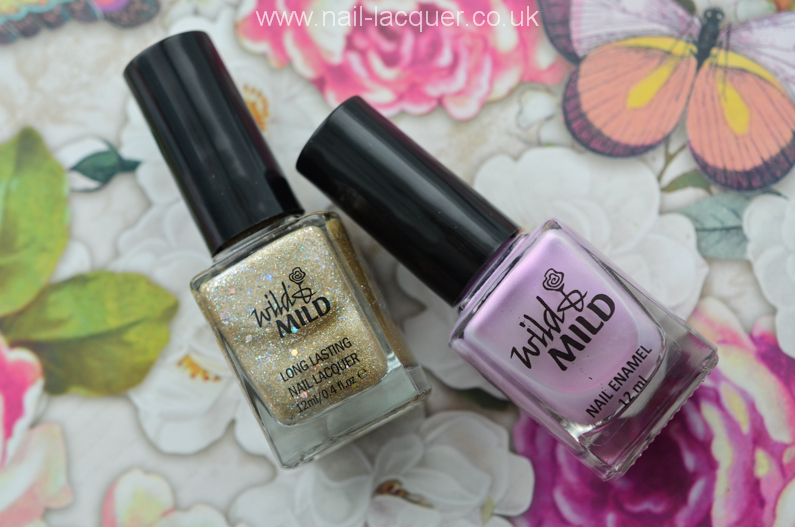 Starting from popular high street brands to more unique indie polishes. How to spot a fake OPI? Where to buy cheap nail polish in UK? This blog is a personal blog written and edited by me. This blog accepts products for review from brands and public relations representatives. The products received will never influence the content, topics or posts made in this blog. Any product claim, statistic, quote or other representation about a product or service should be verified with the manufacturer or provider. Copyright: Nail Lacquer UK. Photos may be reblogged, pinned and shared, provided that the watermarks are not removed and credit to the blog is given.